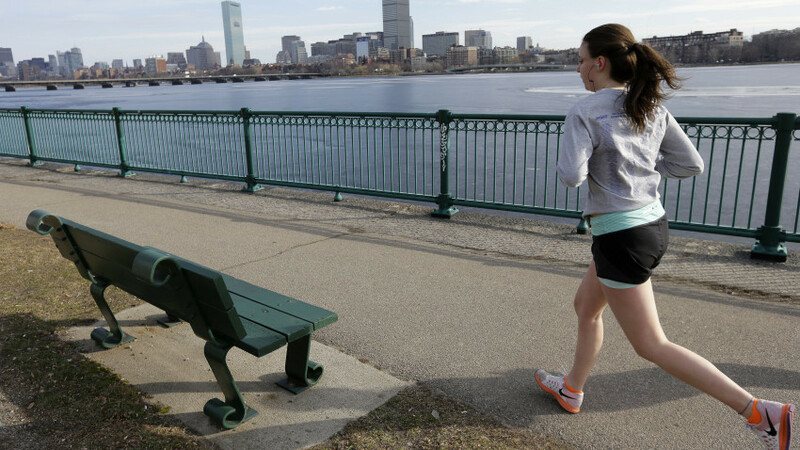 All that running along the Charles must have something to do with it: Boston is among the top 10 fittest cities in America, according to the American Fitness Index (AFI). The annual report, published by the American College of Sports Medicine, measured the health and fitness of 50 major metropolitan areas in the U.S. by looking at factors like smoking, diabetes, and cardiovascular disease rates; access to healthy choices like parks and farmers markets per capita; and mental health. The Boston metropolitan area, which includes Newton and Cambridge, ranked at number seven out of 50 (moving up from last year’s number nine ranking) and earned big points for the city’s walkability score. Boston had more public parks, playgrounds, and farmers markets per capita than the AFI’s target goal for a healthy city. Bostonians also had a lower death rate for cardiovascular disease and diabetes, and a lower percentage of currently smoking residents, but a higher percentage of asthma, coronary heart disease, and “days when mental health was not good during the past 20 days” than the AFI’s target goal, according to the report. The report also noted that Massachusetts had a “higher level of state requirement for physical education classes” than in other areas. Boston came in below San Francisco (6), Seattle (5), Portland, Oregon (4), Denver (3), Minneapolis (2), and Washington, D.C., which has been number one on this list for the last three years. Hartford ranked number nine, behind Salt Lake City, at number eight; San Diego ranked number 10. Nationally, the U.S. has made some general improvements toward a healthier lifestyle, including a 5.2 percent increase in park expenditures per resident, 11.8 percent more individuals reporting physical activity within the last 30 days, and a 4.7 percent drop in the percentage of people who smoked.